Jess picked up footy in the fall of 2013 after five years of college rugby. 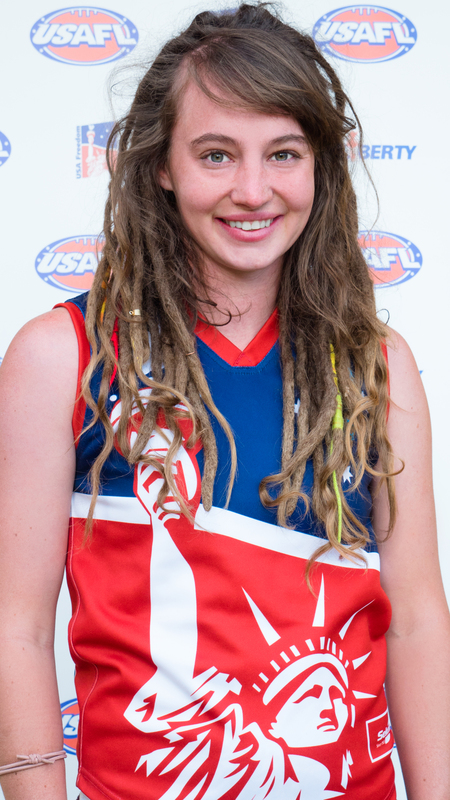 She learned about Aussie Rules from her rugby coach who used footy as a kicking drill where she found her love for the game. She works as a seasonal outdoor educator and gymnastics coach.